Amy has been dancing since childhood and is always on the go. She was drawn into Yoga and Pilates not only for the physical benefits but the mental as well. Amy loves the feeling of switching off her mind from the day and moving through a really great Pilates work out or Yoga Flow. She has gained strength from Pilates which is turn has helped with her Yoga Practice. 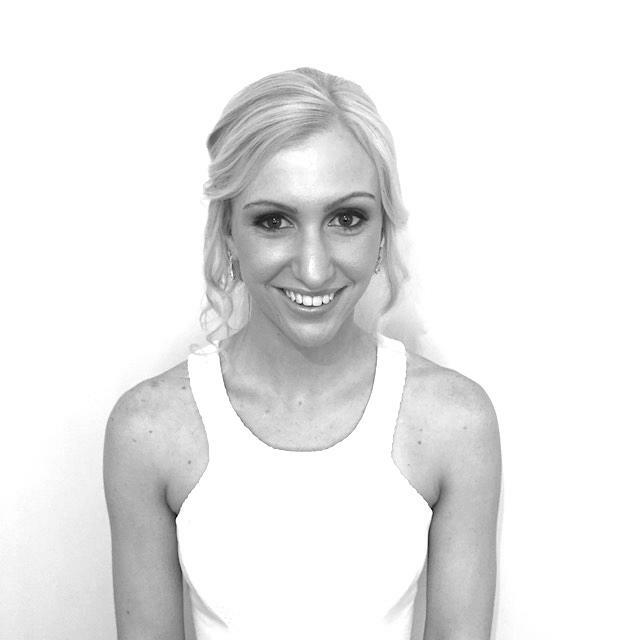 Amy loves practicing Hot Cardio Pilates and jumped at the opportunity to become a teacher at Yoga Tree.